We fans who have been there from the start will miss the ones we are losing, but after 15 seasons we can’t be to sad. In TV land this is a very long run. Have missed Shemar & Thomas but they have done a fine job with bringing in new characters. It is the personal side of the team that makes the show. The worst part is that it will be replaced by one of the inane shows the exec’s keep throwing against the wall hoping to find the one that sticks. And please don’t make it a redo!!! So sad , this show along with the 3 NCIS’s are my go to shows. Always watch when they air because I like them so much. Another showing of age discrimination. We don’t count in the ratings. So sad indeed, says Yoda. Have been watching since the beginning. Miss Shemar Moore but otherwise really like the existing cast. Have watched Criminal Minds since the beginning. They are like family and will be missed a great deal. 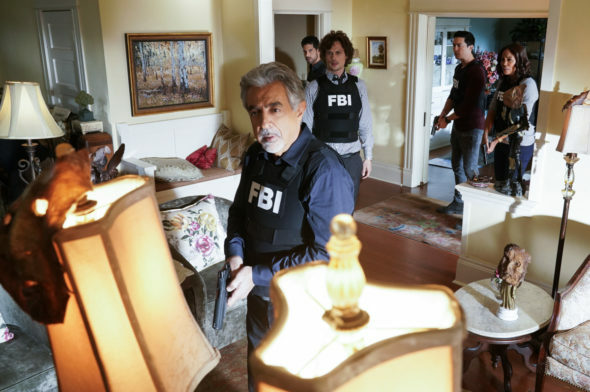 I always watch Criminal Minds when it airs because it is one of my favorite shows. I hope the “boy genius” Dr. Reid finds love before the show ends. Very sad but glad it will go out on top and wrap things up in Season 15. Thanks CBS, ABC, writers, producers, crew, cast for an epic show. A fan of the cast for life! Its an end of an era and I quote Derek Morgan…”I think I miss you already” . CBS wants to cancel a Great Show to probably replace with a NO talent reality show or a lame comedy? I wish it wouldnt end either! I’d keep watching this show no matter how long it went! Always been a favorite. 15 years is a good run and I can stream the episodes when I’m ready to watch again! I will miss the show and the wonderful characters that bring it together. 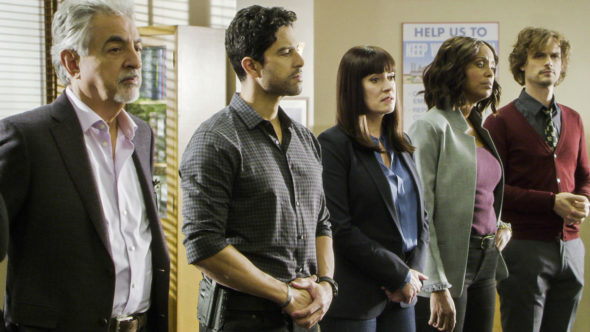 I am going to be sorry to see it end Criminal Minds is one of my all time favorites and I never miss an episode if I can help it.